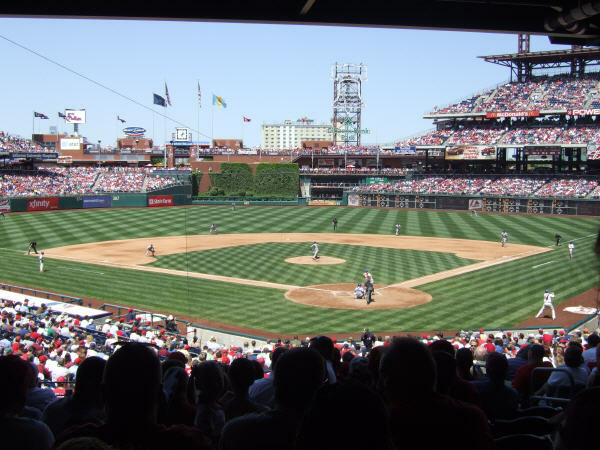 If there is one team who deserved a new ballpark built during the building boom of retro ballparks it was the Philadelphia Phillies. 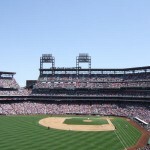 For over three decades the Phillies played at perhaps the worst multipurpose stadium built, Veterans Stadium. 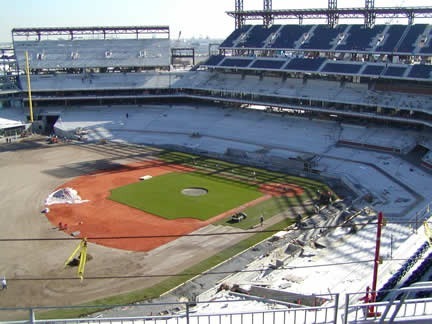 Not only was it large, with over 62,000 seats for baseball, but was well known for have the worst turf in sports. 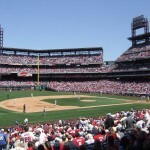 They also shared it with the NFL’s Philadelphia Eagles, that always led to being able to see the faint outline of a football gridiron on the playing field. 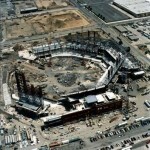 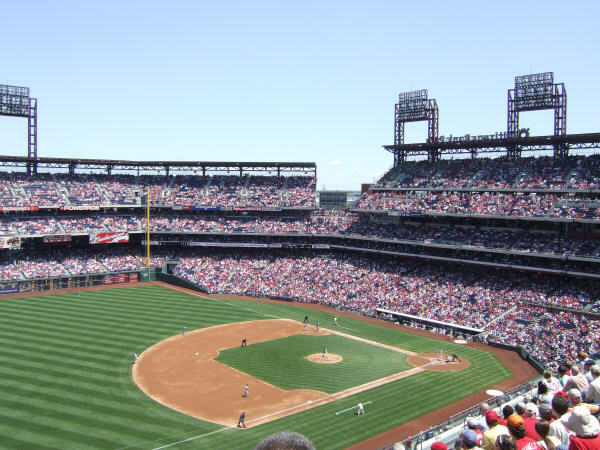 Like many of their other baseball counterparts, by the late 1990s the Phillies wanted a new ballpark of their own. 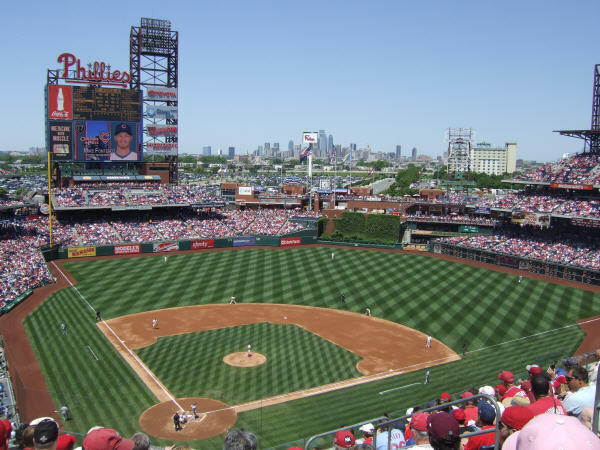 Three sites were discussed for the Phillies new ballpark: Chinatown, a downtown site known as Liberty Yards and a site adjacent to Veterans Stadium. 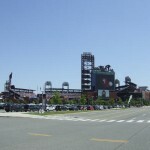 The site in the Philadelphia Sports Complex was chosen and would also be the location of a new football stadium for the Eagles. 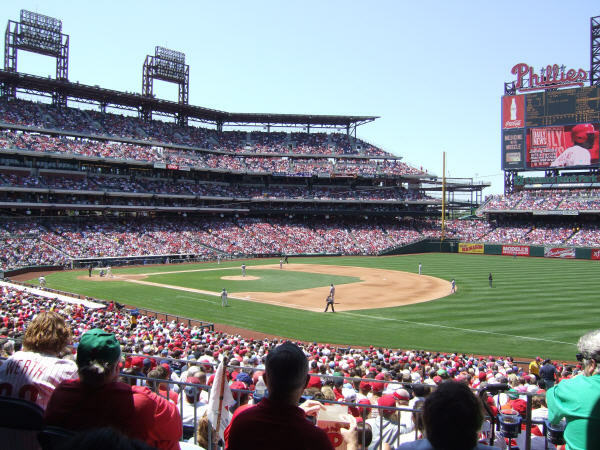 Philadelphia City Council approved the construction of two new stadium, paid in part by a 2% rental car tax, largely paid by visitors. 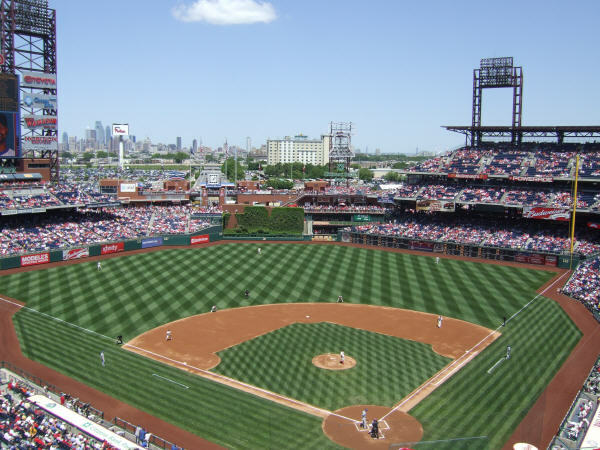 As part of the deal, the Phillies paid for the construction overruns and maintain the ballpark. 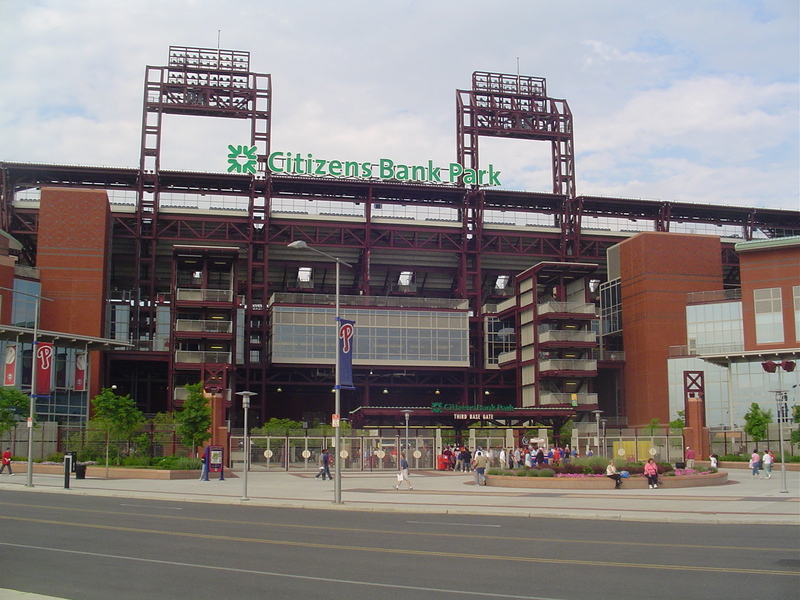 Like nearly every other team in baseball, the Phillies sold the naming rights to Citizens Bank for $95 million over 25 years. 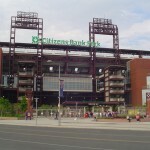 Citizens Bank Park is located near the intersection of 10th Street and Pattison Avenue. The structure of the ballpark is formed by multi-story buildings that contain fan facilities, team offices, and services that surround the grandstand bowl and face 11th Street on the west, Pattison Avenue on the south and Darien Street on the east. 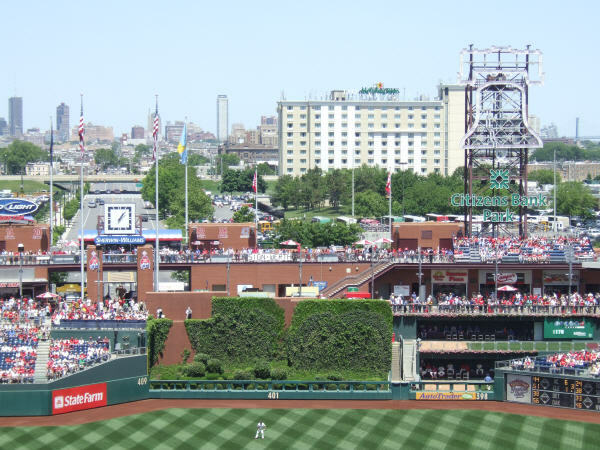 On the north, lower scaled buildings parallel Hartranft Street and create an open-air concourse. 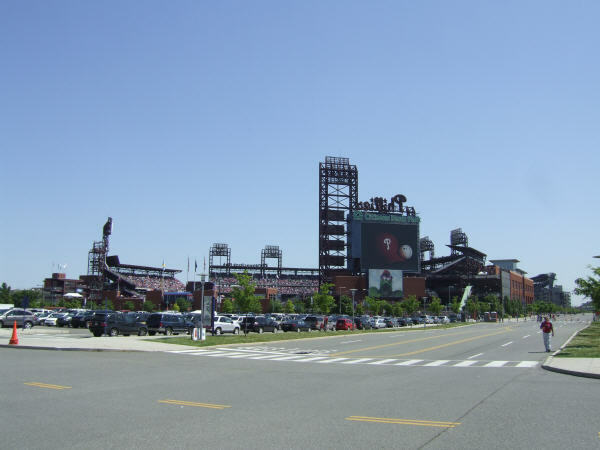 At the four corners of the ballpark, landscaped entrance plazas open the park to the street. 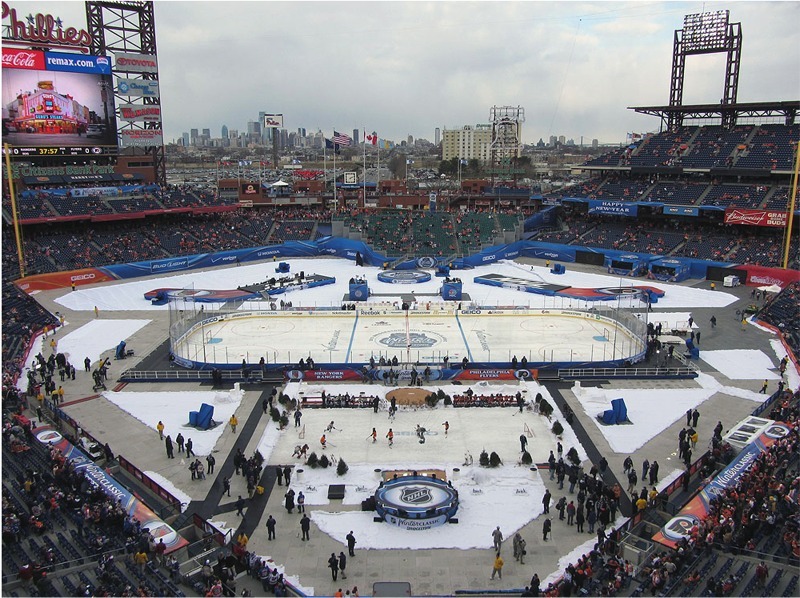 Each of these plazas have a distinct character and focus. 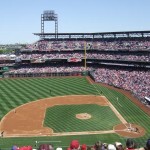 Jim Thome hits his 400th homerun on June 14, 2004. 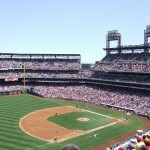 Roy Halladay’s No-Hitter in the NLDS against the Cincinnati Reds on October 6, 2010. 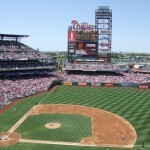 MVP award winners Ryan Howard (2006) and Jimmy Rollins (2007). 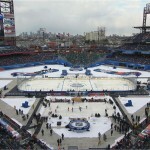 2012 NHL Winter Classic between the Philadelphia Flyers and New York Rangers. 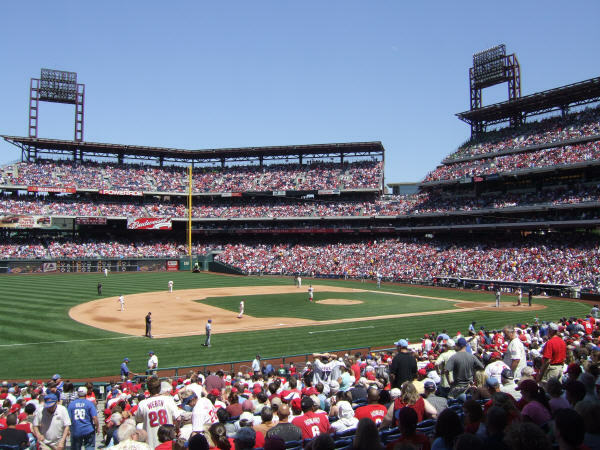 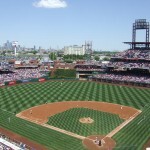 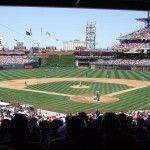 The Philadelphia Phillies christened Citizens Bank Park on April 12, 2004 against the Cincinnati Reds. 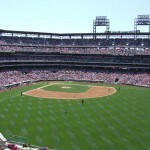 The ballpark has a capacity of 43,647 and consists of three levels, the lower deck, a suite level, and the upper deck. 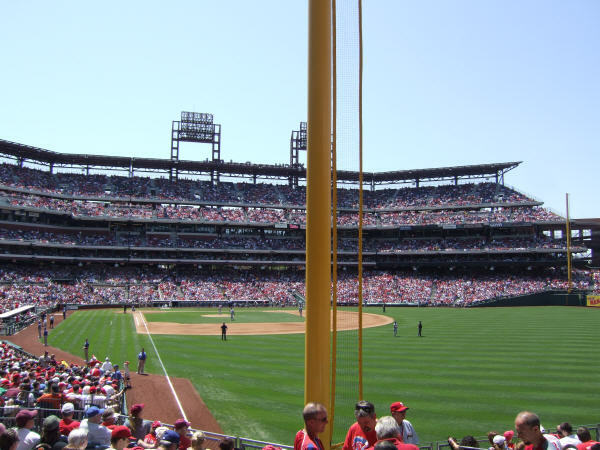 The main grandstand extends from the left field foul pole to homeplate, to the right field foul pole, and into right center field. 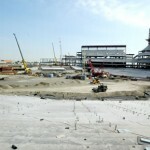 There is a break in the upper deck along the first base side, allowing the seating area to be closer to the field. 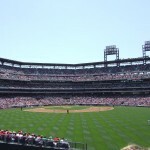 Additional seating is located behind the left field fence. 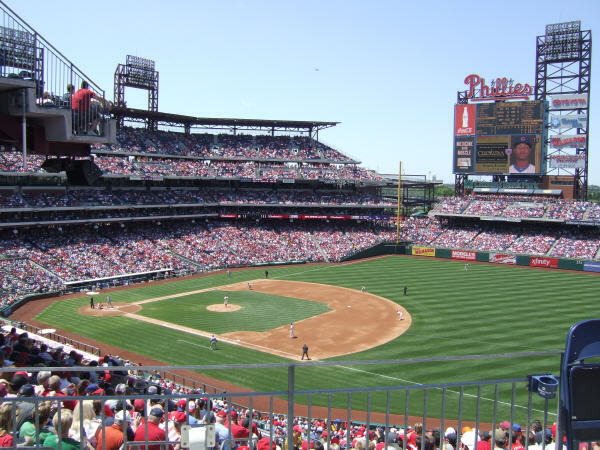 One notable feature is the seating bowl, which has many angles, similar to Shibe Park. 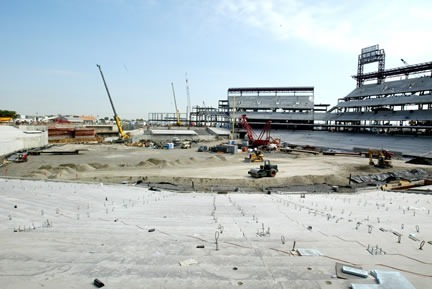 The main HD video/scoreboard is located above these seats. 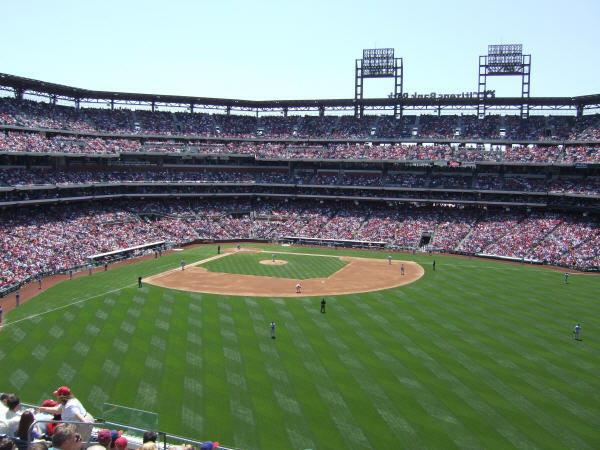 Nearly 400 bleacher seats are located on the roof of the outfield pavilion. 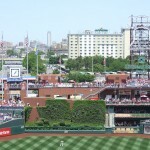 Fans are able to see the skyline of downtown Philadelphia from beyond the center field fence. 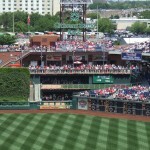 Split level bullpens are located in right center field. 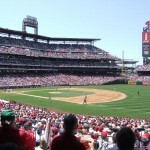 When a Phillies player hits a homerun, fans are treated to a home run celebration, the icon of Citizens Bank Park. 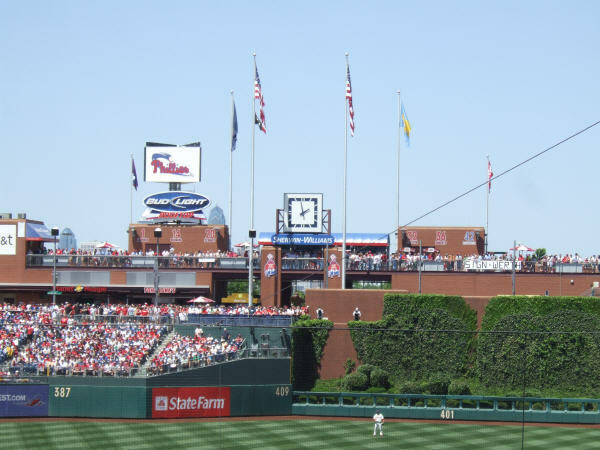 A gigantic Liberty Bell (50′ high and 35′ wide) accompanied by a Citizens Bank Park sign is located in right-center field above the rooftop bleacher seats. 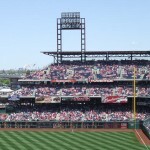 Towering 100 feet above street level, the Bell comes to life after every Phillies home run. 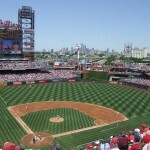 The Bell and clapper swing side-to-side independently and its neon edges light up and pulsate. 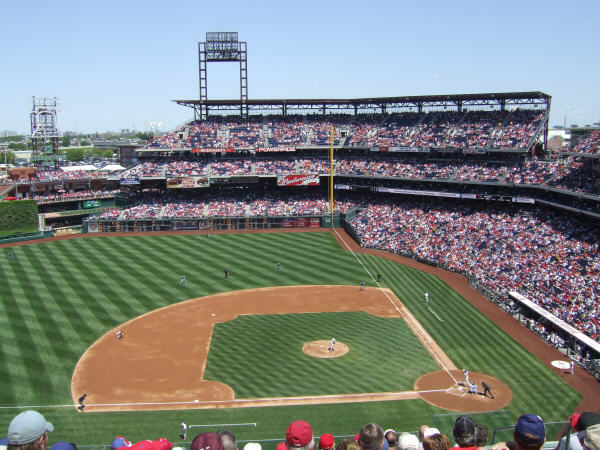 Its ring can be heard throughout Citizens Bank Park. 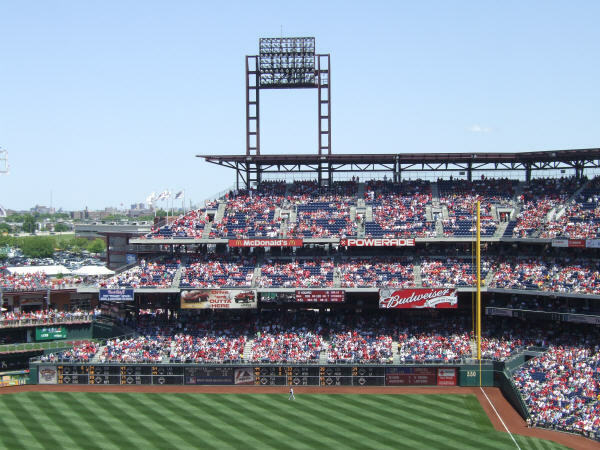 Located in the outfield concourse area is Ashburn Alley. 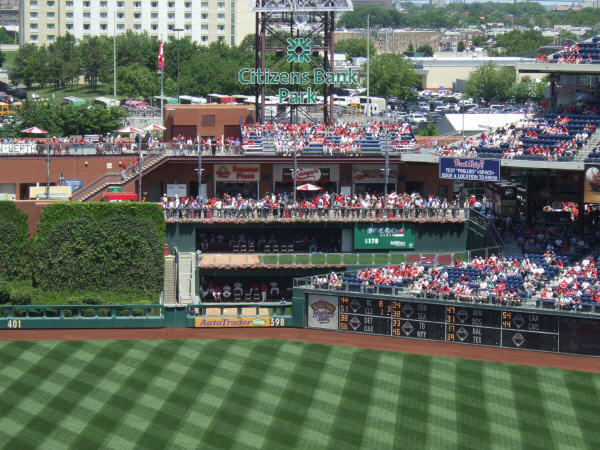 This festive outdoor entertainment area in the Phillies Ballpark is dedicated to Hall of Famer and former broadcaster Richie “Whitey” Ashburn. 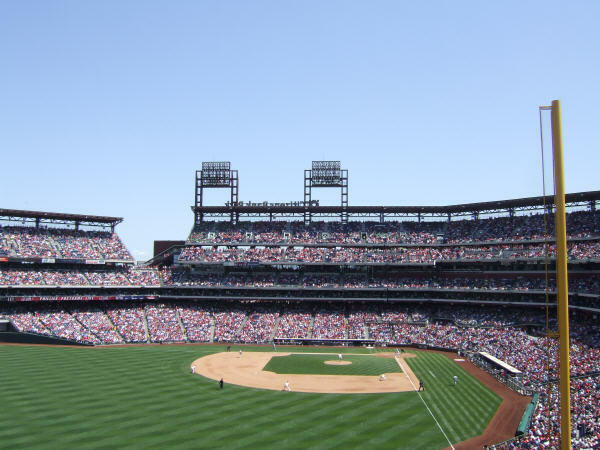 Ashburn Alley features a street-fair type atmosphere complete with picnic areas, family-fun amenities, treasured Philadelphia moments in baseball, enhanced concessions with plenty of Philadelphia flavor, clear views to the playing field, and a special viewing area overlooking the bullpens. 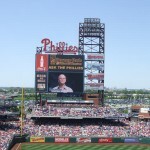 The special area dedicated to Richie Ashburn spans 625 feet in length and totals 50,000 square feet. 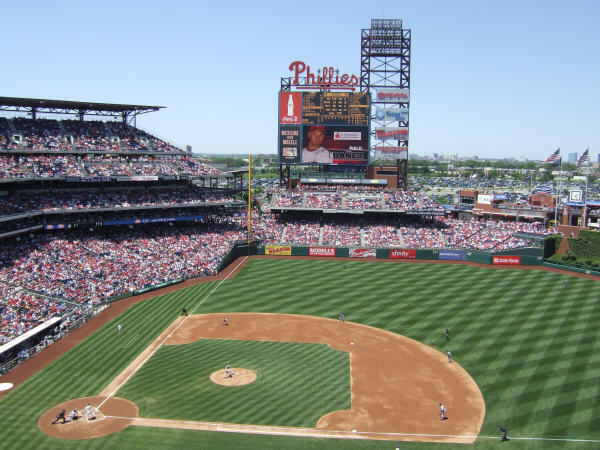 Four 10-foot tall bronze sculptures of Phillies legends Steve Carlton, Richie Ashburn, Mike Schmidt, Harry Kalas and Robin Roberts are are also located in this area. 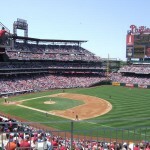 As an added treat, fans are able to enjoy Ashburn Alley one hour before the ballpark opens. 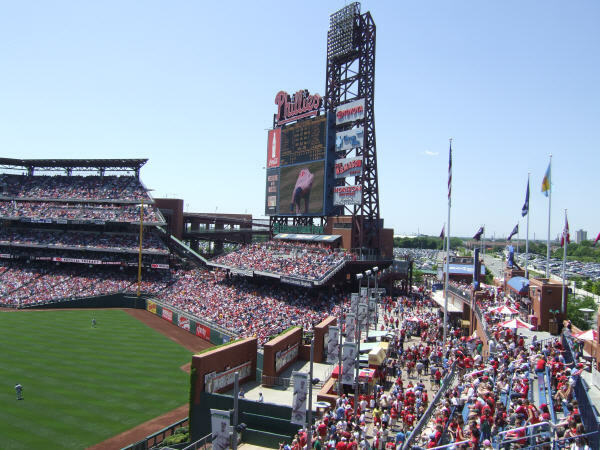 Since its opening in 2004 there have been several upgrades at Citizens Bank Park. 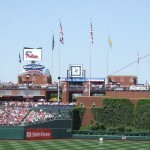 After the 2005 season, 200 seats were removed from the first two rows in left center field changing the dimensions from 369ft. 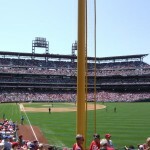 to 374ft. 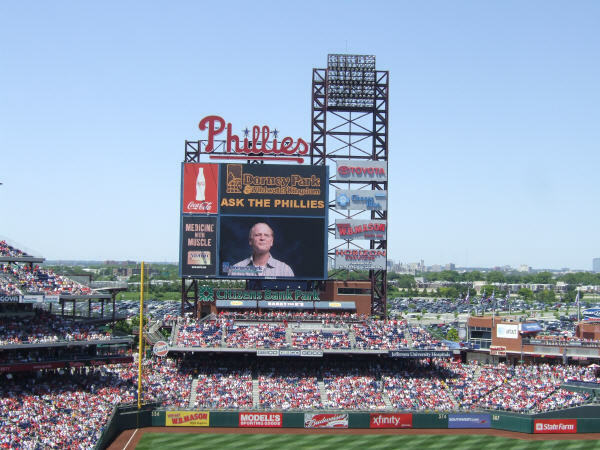 A new HD videoboard scoreboard was added before the 2011 season. 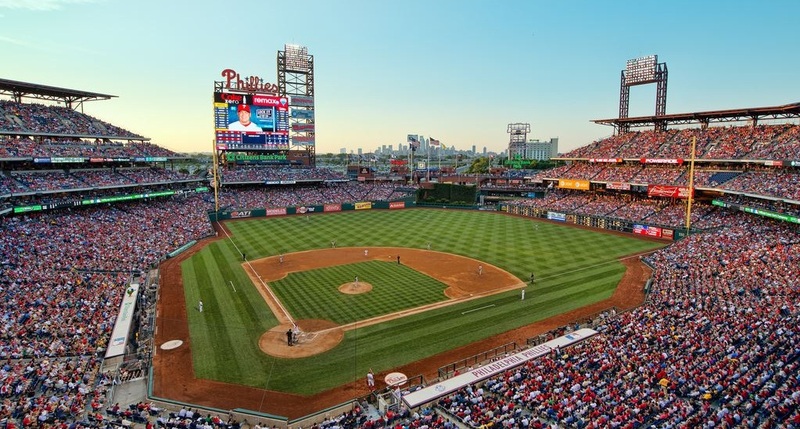 Prior to the start of the 2018 season the Phillies spent $30 million adding several fan friendly amenities to the ballpark. 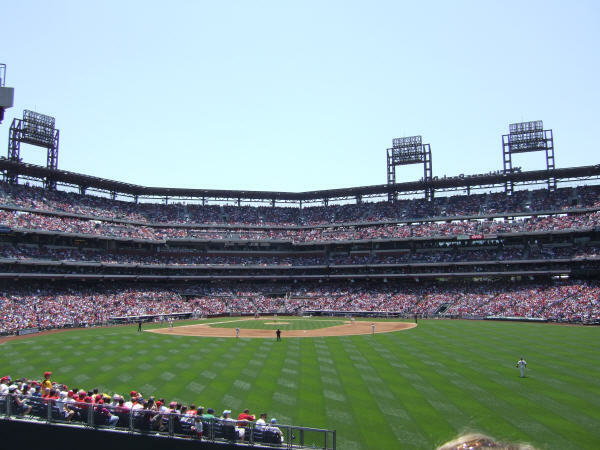 The Yard, a 13,000 square-foot is an interactive kids baseball experience that includes a wiffle ball field, climbing wall and other activities in right field in Ashburn Alley. 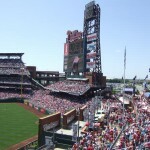 Additional picnic style seating was added in center field and in the left field plaza, the team added a wall of fame with over-sized Phillies 1980 and 2008 World Series trophies and large statues of the team’s retired numbers.